Ye What?,a blog from Northern Ireland about books, authors and publishers and more has printed my story Just A Cough, about the joys of winter this week. While this may not be the best time to consider that topic, the story has been printed as a sample of writing by members of the Fermanagh Creative Writing Group. 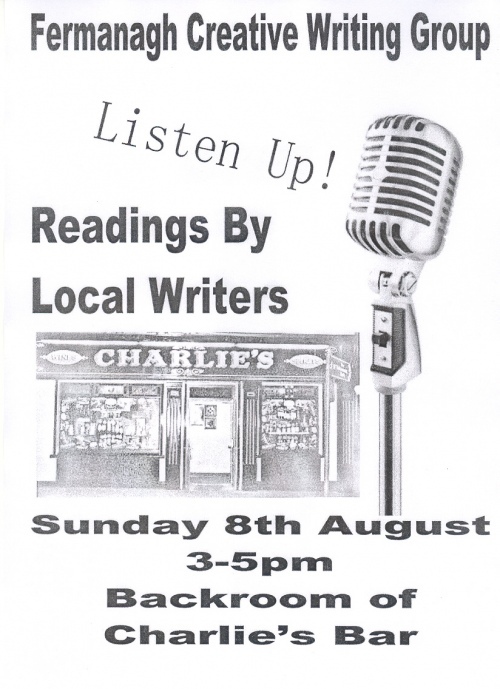 The writers’ group is presenting an afternoon of Readings By Local Writers on Sunday and Ye What? is helping us spread the word. 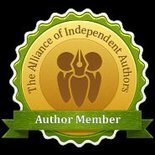 This entry was posted in August 2010 and tagged author readings, Dianne Trimble, Enniskillen events, Fermanagh Creative Writing Group, Ye What?. Bookmark the permalink.